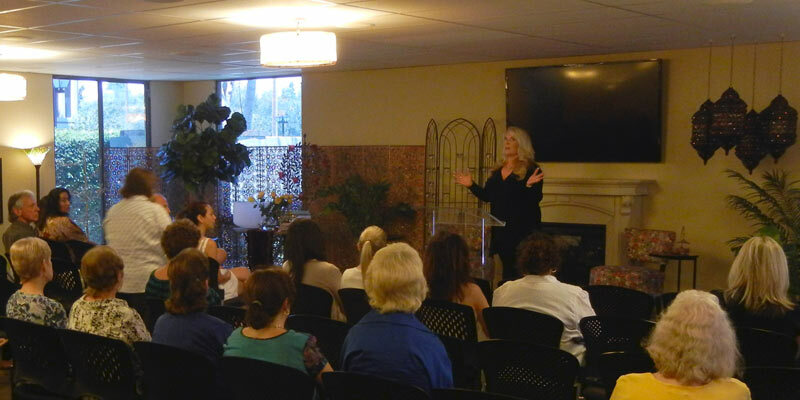 Melinda Kushner is an evidential spiritual medium, teacher, psychic and inspirational speaker. As a third-generation medium she has spent her life challenging taboo views of mediumship and the spirit world. 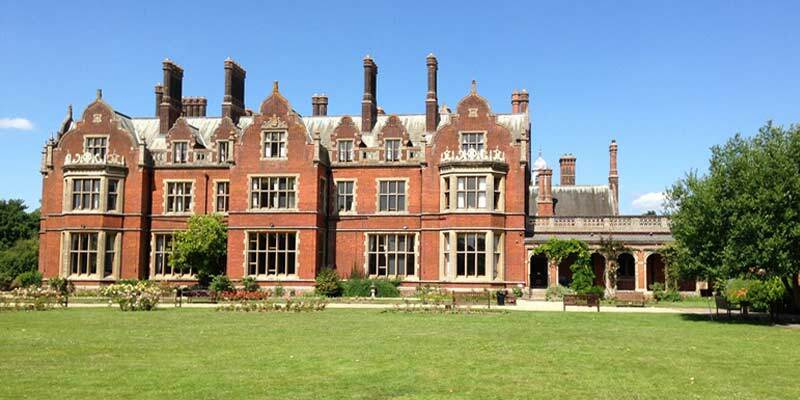 Melinda studied at the world’s foremost college for the advancement of spiritualism and psychic sciences: The Arthur Findlay College in England. There, Melinda began a life-long mentorship and friendship with world famous medium, Mavis Pittilla. Part of Melinda’s training entailed hours of spiritual meditations, contemplations and learning from tutors educated in the same thought process as Gordon Higginson. Now she studies alongside many other international mediums such as her friend and mentor, Paul Jacobs. Because she believes learning is a life-long process, Melinda continues studying at Arthur Findlay. Melinda also worked as a nurse for 17 years—specializing in ophthalmology—where she applied her natural instinct for nurturing. Many of her patients were Holocaust survivors and others who carried traumatic life experiences. Using her psychic abilities and medical background she literally and metaphorically helped patients see life with a clearer vision. For more than two decades Melinda has commandeered hundreds of workshops, mentorship programs and readings. She has taught many students the many aspects of spirituality. Among the essential questions she explores: what is beyond our physical bodies on earth? What happens when our loved ones pass on? Why and how do they communicate with us after passing? What does the spirit world want us to know and why? Through patience and faith she continues sharing her mediumship, psychic abilities and her mission of bringing knowledge to the curious in her national workshops and international events. 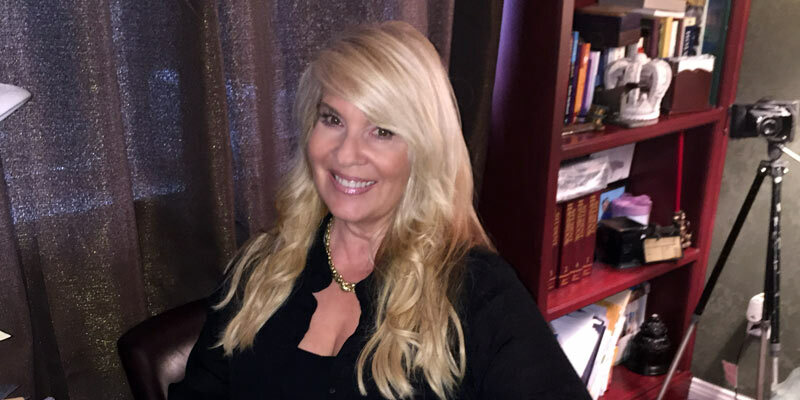 To her students and clients, Melinda brings an elevated awareness of mind and soul for the purpose of mediumship development while removing fear of the spirit world. She blends her medical training and psychic instincts to create a greater understanding about God’s gifts to us and how to utilize them to develop ourselves, help others and the spirit world. Melinda grew up in Southern California where she continues to live with her husband and four children—all whom inherited her mediumship gifts. She once owned a Victorian tea parlor that allowed customers to step back a century, while inspiring camaraderie among clients and serving baked goodies. In her spare time, she volunteers by lending a spiritual ear to patients battling depression and disease. Melinda is establishing an educational center in the United States for the learning of mediumship based off of the teachings of The Arthur Findlay College.